Making a wrong move while hiring can have long-drawn consequences both on the psyche of the team and the business bottom-line. That is where scientific assessments can help. Why rely just on intuition when you can get scientifically proven assessments to do the job? 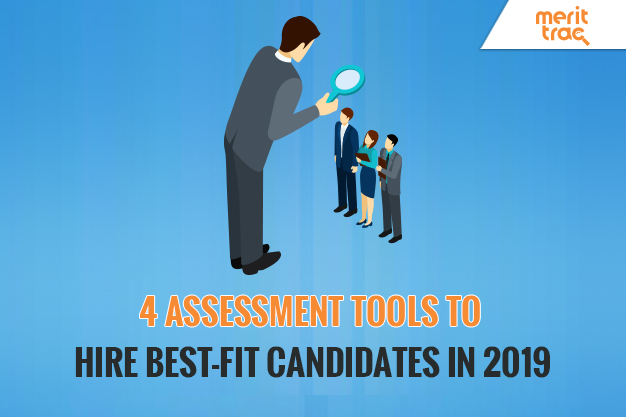 Here are 4 assessment tools that can help.